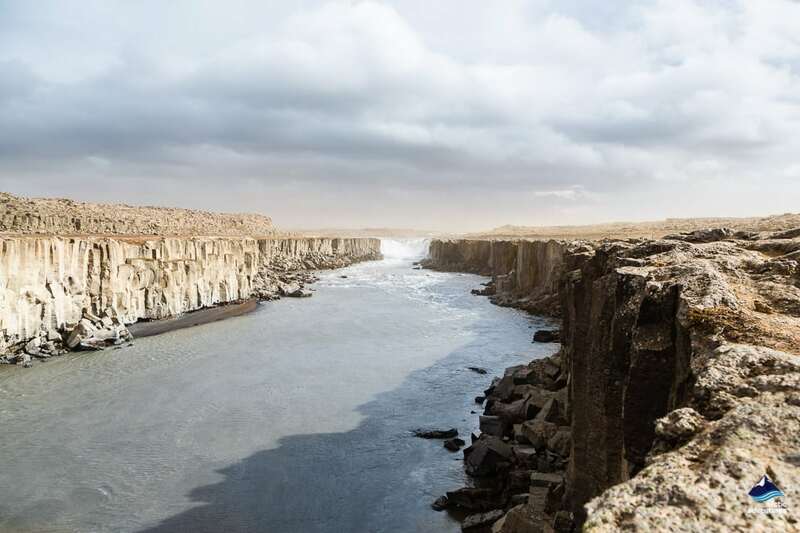 Wider than it is tall (100m x11 m) Selfoss is a somewhat hidden gem of North Iceland, often overshadowed by it’s taller (but not as wide) neighbor – Dettifoss, which is 4 times the size of Selfoss and a much more powerful waterfall than the calming zen of Selfoss. 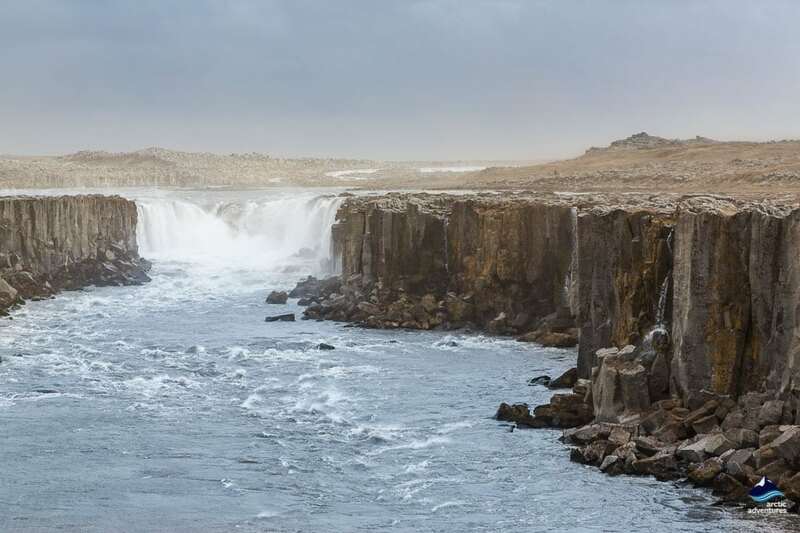 Where is Selfoss Waterfall Located? 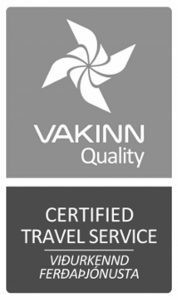 How to get to Selfoss? 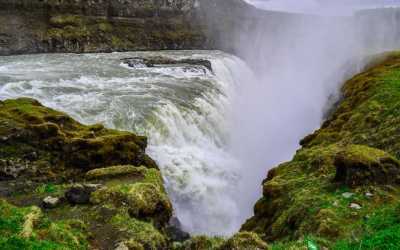 What is Winter like at Selfoss Waterfall? 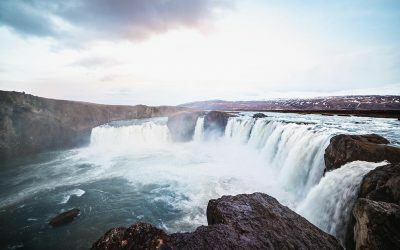 Selfoss is a beautiful waterfall in North Iceland, often visited on Diamond Circle tours, offering a great photo opportunity to get up close with the fall. Also with the difficult decision to choose between the ‘west side’ or ‘east side’. The west side has the view but the east side has the action! 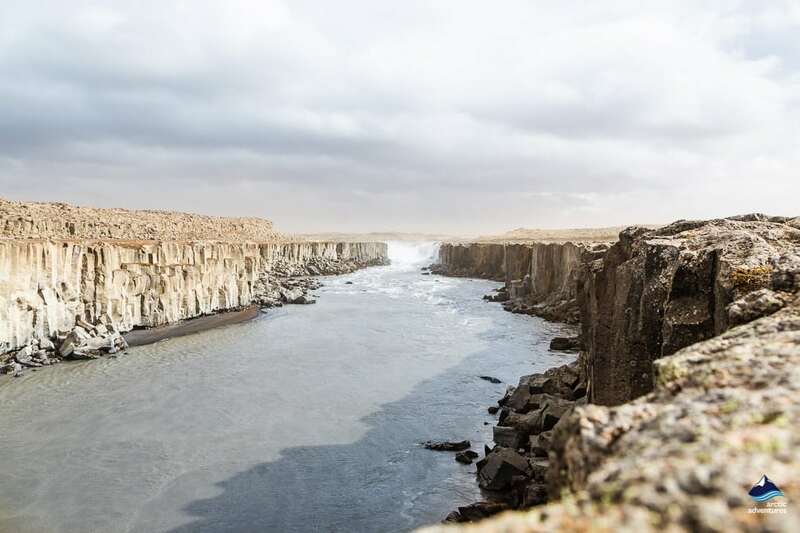 Selfoss is fed by the Jökulsá á Fjöllum, a glacier river with its routes in Vatnajökull glacier, which is also the second longest river in Iceland (206 km) flowing into the Greenland Sea. Vatnajökull glacier or ‘water glacier’ is the largest ice cap in Iceland, making up 8% of Iceland’s landmass. It derives its name from the abandoned farm Holssel. 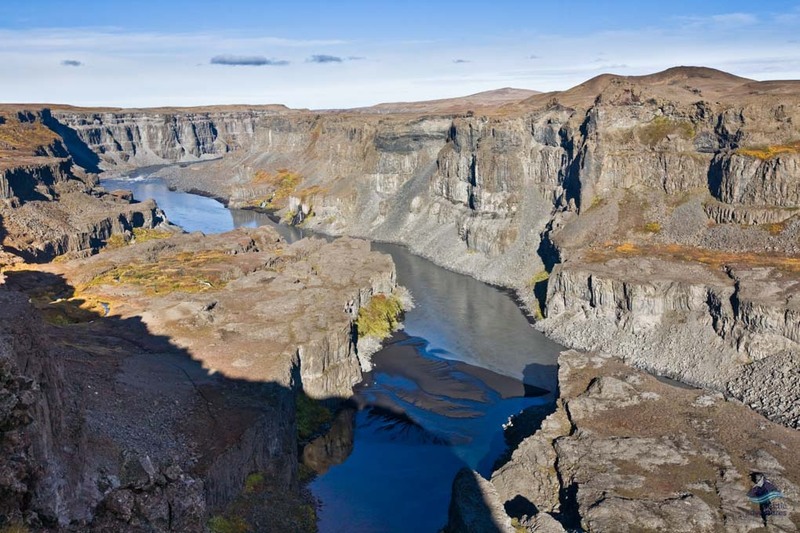 Selfoss is easy to find as it’s located in the Jökulsárgljúfur canyon in the Northern Region – right beside the mighty waterfall Dettifoss (one kilometer south). The canyon is a beautiful landscape and well worth the drive. 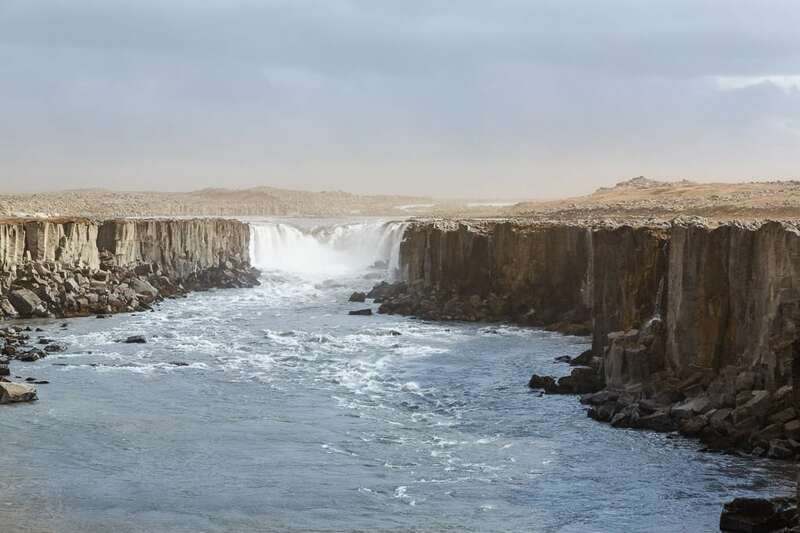 Selfoss is only a half hour hike from Dettifoss waterfall, and both waterfalls share the same car parks. 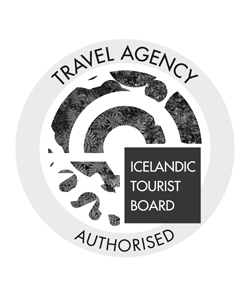 Make sure you take Road Number 864 Hólsfjallavegur, on the Ring Road 1, once you are east of Mývatn. This is just after passing a bridge on the river Jökulsá á Fjöllum. 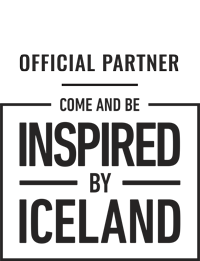 This route is about 25 km and will take around 30 minutes. Turn in where the sign says Dettifoss. Road number 864 is made of gravel, as a result, there is no winter service on this route. The Dettifossvegur Road Nr. 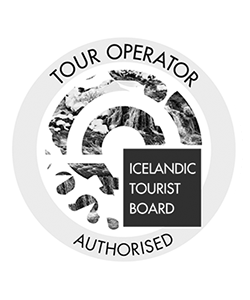 862 is on the west side and follows to the west side of the river as well as the west side of Dettifoss waterfall and Selfoss waterfall. This road is seasonal, as it is usually open from early summer; May or June up until the beginning of October. When driving, the west road (862) is paved and far more people take that route. The eastern route (864) is unpaved, but ultimately crowds are less likely! 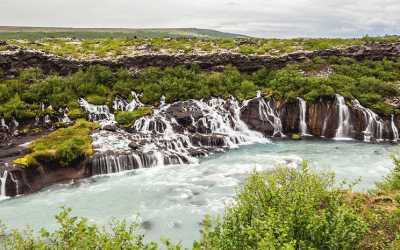 The hike from Dettifoss is well recommended (and only a 10 minute walk away), so no excuses! It is really easy to walk on the Westside but can be a little bit trickier to climb over the rocks if you take the East side. As a bonus, the car park is also free. If you can only do one, the east side of the waterfall is recommended to get a better view of the waterfall, as more the actual ‘fall’ is visible, it is a bit harder to see the waterfall as a whole from the west side, as it is where most of the waterfall is actually happening. 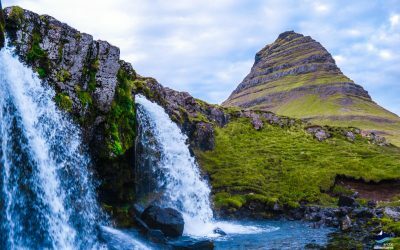 Not to be confused with Selfoss (town) and ölfusá river in South Iceland! Two very different locations! Electronics, cameras or phones might get wet! 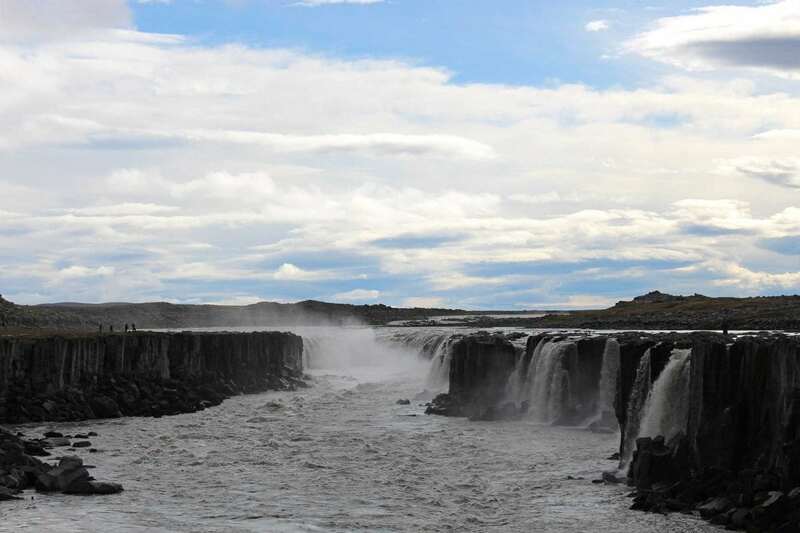 Though the water flow decreases in winter, Selfoss is very powerful throughout the year. However, in bad conditions the track to and from Dettifoss may close, so you may need to take a longer detour or park closer to the fall. Take care as everything will be slippery and covered in ice!